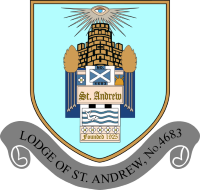 W Brother Bull from the Lodge of St Andrew has been patched in as a full member of the Widows Sons (Ridings Chapter) Masonic Biker Association. 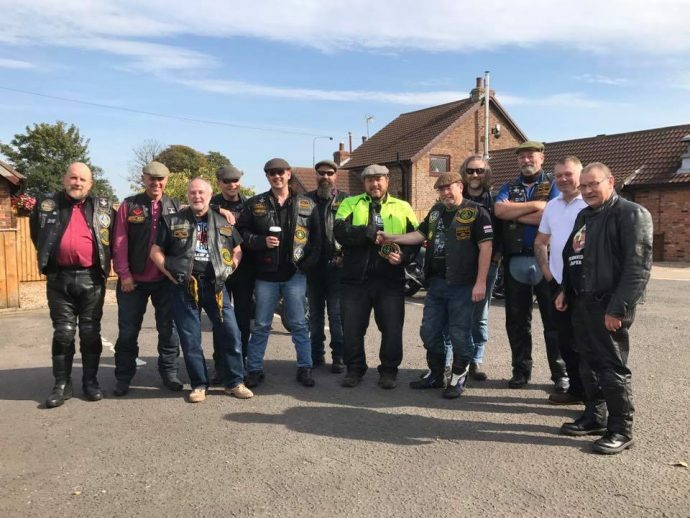 The Widows Sons Motorbike Association (MBA) is an organisation established for Freemasons who have a passion for motorcycling. To qualify as a member you need to be a MM (of the United Grand Lodge of England) in good standing in your own Lodge and run a road-worthy motorbike capable of maintaining the national speed limit.